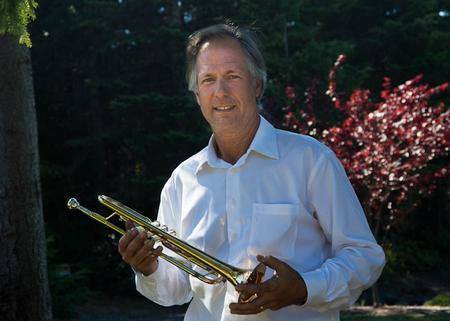 Dean Ratzman performs tomorrow, December 3. ‘Tis the season for some great music. We are hosting three holiday concerts this month. The first show stars Dean Ratzman performing hits from 40s swing to rock. What a fun way to enjoy the holiday season and support our community this year!!!!! Hope to see you there! !